SW Test Academy (STA) is focused on mainly technical testing topics. In this site, you can find comprehensive descriptions and examples of test automation, performance testing, mobile testing, web service testing, API testing, DevOps, continuous integration, and similar topics. 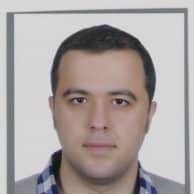 Canberk Akduygu is a Test Architect working on Test Automation and Performance Testing. He is currently working at Qardio in Amsterdam. Our friend web site on DevOps is DevOpsMania! You can learn DevOps on this website. Just check it out! and start to open the magical world of DevOps. 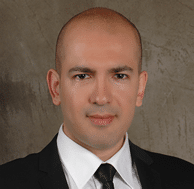 Onur YAZIR is a Senior Software Testing & Deployment Engineer 7+ years of experience. 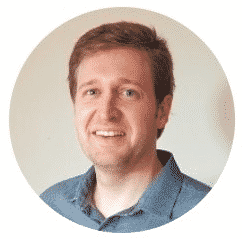 He has worked at Huawei, Ericsson, Teknosa as Software Test Engineer. After that, he worked as a DevOps Engineer at London-based fintech company EFT Software. Now, he is a DevOps Engineer at Gulf News Dubai Office. You can find detailed information about him on his linked-in page.